Amigüitos Dog Whole Chicken Breast is a tasty and healthy snack for your dog. The treat does not contain any added colourings or flavourings and is made from 100% fresh chicken breast. As a result, your dog can enjoy a healthy and natural snack. Amigüitos Whole Chicken Breast is a tasty and healthy treat for your dog. Because the snacks are made from 100% fresh chicken breast, they do not contain any added colourings and flavourings. 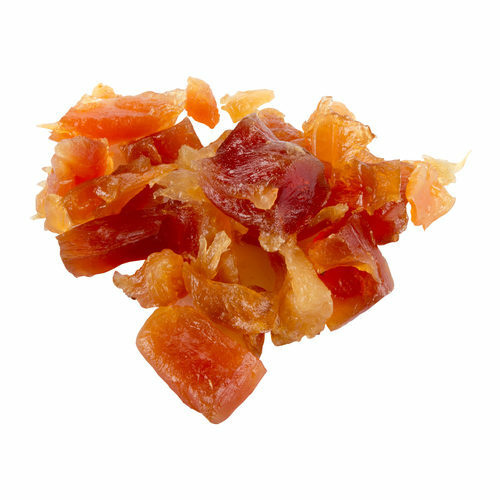 This makes the snack very tasty and easily digestible, making it a healthy and natural treat for your dog. Have you used Amigüitos Dog Whole Chicken Breast before? Let us know what you think about this product.